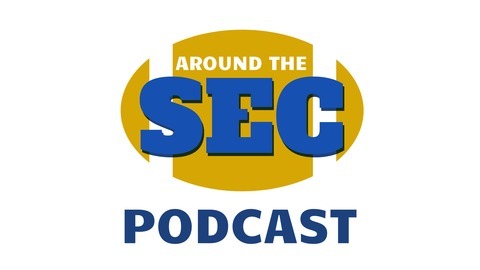 Chris Lee and various guests get you up to date on the latest Southeastern Conference football and basketball action. On Wednesday’s podcast, VandySports.com publisher Chris Lee interviews Paul Oren, who covered Bryce Drew and Valparaiso for the Northwest Indiana Times, on why Drew’s new job at Vanderbilt is a terrific fit for both parties. 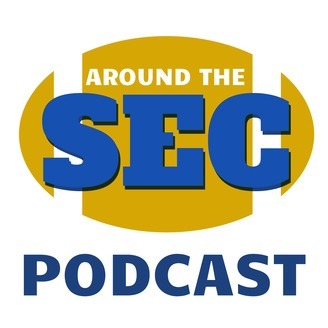 How many bids does the SEC get?